I hope you realise that we are living in a prophetic time-frame. You and I are living at the closing of the ages. In fact we are living at the most crucial time in human history in view of what we are seeing around us. You know what? We are living in a time where power is shifting and shaking globally! Something big and phenomenal is ready to give birth prophetically in the spiritual, which will manifest in the physical world soon. But sadly, we get so caught up with living in a world that is demonically influenced and we have been mesmerized and hijacked into thinking, that it’s a norm to live like this. We need to wake up and tune ourselves to the spiritual signals that are coming from God. 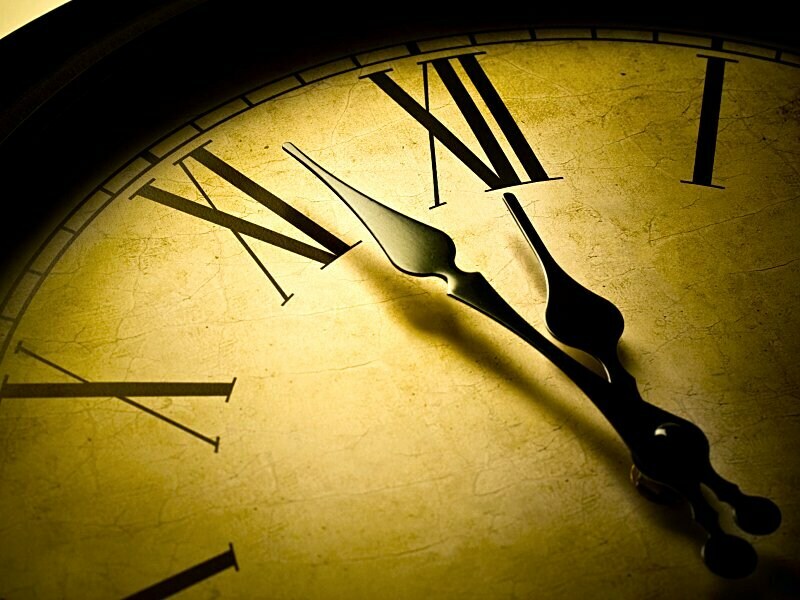 We cannot predict the precise timing when Jesus will return. However, we know the seasons. And the great sign for us prophetically is what is happening on “God’s time clock” concerning Israel. The awesome restoration of Israel in 1948 after nearly 2000 years. Again in 1967 when Jerusalem was restored as the capital of Israel once again. And in the Ñew Testament Peter is quoting the same message in Acts 2:20. 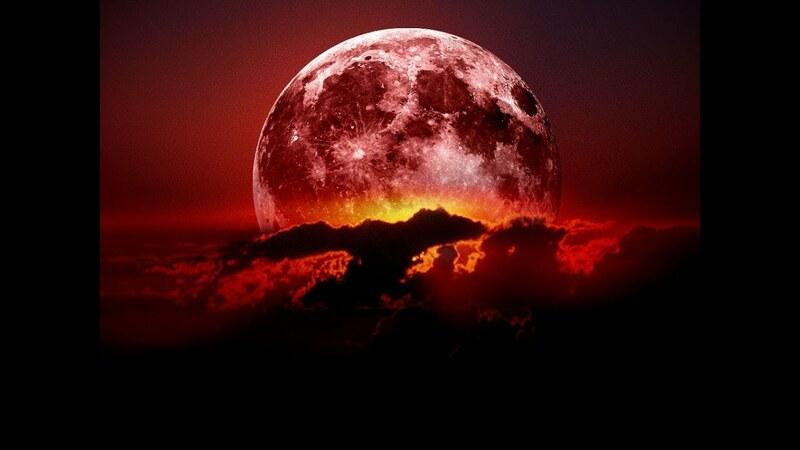 The sun will be turned to darkness and the moon to blood before the coming of the great and glorious day of the Lord.. The celestial blood moon pattern seems to be having a significant event for Israel. In the past every occurrence of the blood moon has been accompanied by a dramatic big event in the history of the world concerning Israel. In 1949 a blood moon appeared immediately after Israel was born once again into a nation. It also appeared again in 1967 after the 6-day war when the Jews regained Jerusalem to become the capital of Israel. The next appearance that occurred in the years 2014 and 2015 were on Jewish holy days i.e Passover and Sukkot. What may be expected, we don’t know for sure but one thing we know for certain; God is going to shake the world with some big and significant event to change the history of the world. Jesus said when you start seeing these things you bet, God is going to do awesome things in this world. In other words He is saying now is the time of the end. I believe God is sending His signals from heaven and we are unfortunately tuned to the wrong channel. Matt.24:14: And THIS GOSPEL of the Kingdom will be proclaimed as a testimony to all the nations of the world then the end will come. It’s not the gospel that we choose to preach. But it is THIS GOSPEL! The Gospel Jesus proclaimed! The Gospel Paul preached! The Gospel Peter preached! The triumphant and awesome Gospel of the Kingdom! Secondly, the Church has a great responsibility to train and groom the people God has entrusted in our hands to carry the Gospel into the world. We are supposed to train them to be effective agents for God! And how to carry Kingdom principles and release these principles into this earth to change the ethics and culture of this perishing world. But sadly I am afraid,” this Gospel” is unfortunately not preached in the body of Christ today. We are hearing a different gospel that has been compromised and diluted, twisted and bent, – a desensitized, seeker-friendly gospel, so to speak, to make people comfortable. 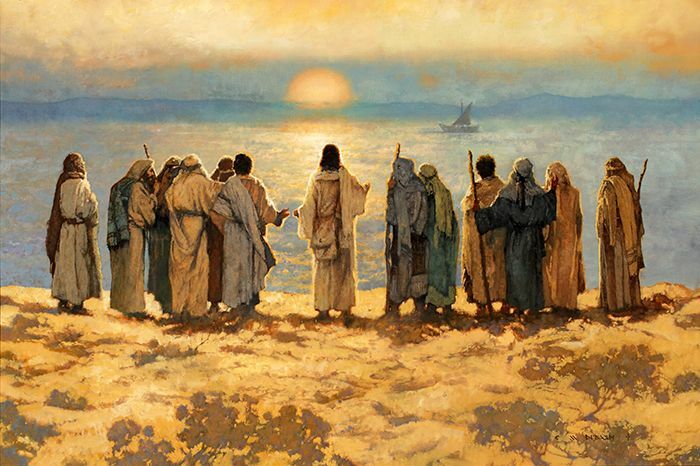 “Not everyone who says to Me, “Lord, Lord,” shall enter the kingdom of heaven, but he who does the will of My Father in heaven. If we are to be Christlike, then we must not rejoice in the death of the unsaved. It is a sad thing when someone dies and goes into Hell. Now, you got to be alert at this time not to allow the enemy to discourage you with his deceiving voice to demoralise you and get you thinking negatively. The devil is a liar! He is a thief! He comes to steal and kill and destroy! Don’t look at yourself and focus on your weaknesses. If you look at yourself you will feel inadequate. The devil will ride on your weaknesses. Whatever little you have God will want to use you. God is not interested in your academic qualifications. God is only asking for your availability for Him. God can use anybody. The more inadequate you feel the more God can use you. God will empower you to carry His anointing to do great exploits for Him, believe me! 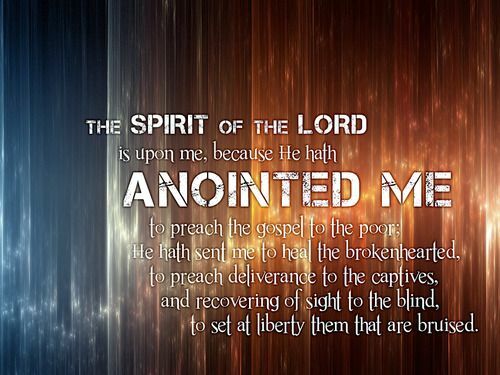 If you want to sustain and increase in the anointing of God you have to be led by the Spirit of God. You cannot function and be effective in carrying the Gospel to nations without this power. Your academic and theological degrees may be only helpful to a certain level in your ministry. But if you are looking forward to a fruitful ministry. If you are intending to move in signs and wonders healing and miracles and prophetic insights you need to be endued with the baptism of the Holy Spirit power. We need this resurrected power that raised Jesus from the dead to take residence and indwell in us as our Helper. Otherwise we will become outdated and burnt-out and look elsewhere to sustain ourselves. Where is C3 Subang ?